Around 500 participants attended courses at Perth Town Hall in a series of events that marked Digital Springboard’s debut in Western Australia. The program aims to ensure Australians have the digital skills they need to succeed by providing face-to-face training to help them build confidence with online tools and prepare for new opportunities. “Many of the people who have the most to gain from the social, educational and financial benefits of being online are missing out. Digital Springboard offers a chance to improve the digital skills of diverse and marginalised communities, while also supporting transitions to work and career growth,” said David Spriggs, CEO of Infoxchange. Infoxchange's Lena Bates delivers Digital Springboard training in Perth. Some of the boys from The Clontarf Foundation ready to learn with Digital Springboard. Working with partners in Western Australia including The Clontarf Foundation, Linkwest and a growing list of community groups, libraries and not-for-profits, Digital Springboard will provide in-person training across the state for the remainder of the year. “We believe that technology has the power to connect people, create opportunities, and inspire change. But we also understand that some Australians don’t feel like they have the skills they need to succeed in today’s digital economy. 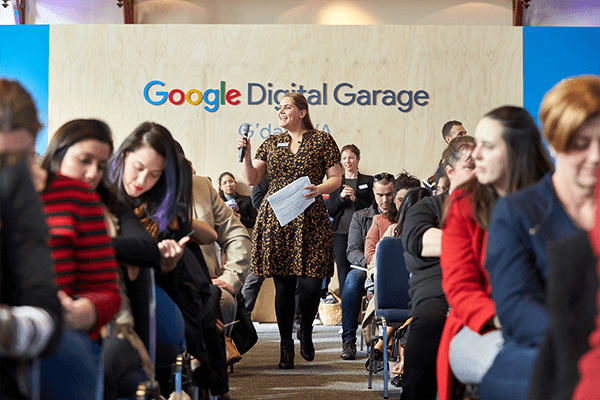 That’s why we’re working with Infoxchange to deliver Digital Springboard and help people to prepare for the future, whether they want to learn how to get started online or expand their skills,” said Richard Flanagan, Head of Brand and Business Marketing, Google Australia. 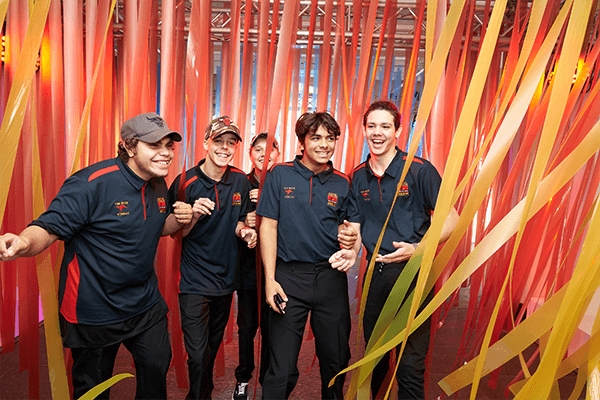 The Clontarf Foundation’s General Manager for Employment Marcus Harrold said “The Clontarf Foundation is very appreciative of the support that Infoxchange and Google have provided our young Aboriginal and Torres Strait Islander students across the country. The workshops and subsequent skills that our students have acquired will only further enhance their employment prospects and preparedness for the future. The world is moving extremely fast and so it is vital that we allow all our students access to the most up-to-date technology”. The Australia Digital Inclusion Index suggests that the digital divide is widening and there is a growing need for Australians to be able to use, configure or build digital systems. Digital Springboard courses provide job readiness skills such as building a CV and writing cover letters in a digital world, as well as more in-depth topics such as social media strategy and an introduction to coding.